Don't miss the opportunity to own this charming Craftsman style home! Conveniently located in the newly revitalized Downtown Fresno! This spacious home features 6 bedrooms, 3 bath, LV Room w/ exquisite coffered ceilings, Dining Rm, Laundry/Mud Rm as well as a large pantry/storage room. The kitchen features floor to ceiling vintage cabinetry. Large backyard features a Basketball Court and a Large Swimming Pool. This is an entertainer's dream! The Basement has exposed brick and beams & can be turned into additional living space or game room, this area stays cool in the summer and warm in the winter. This energy efficient home comes with OWNED Solar Panels that will cover most of your electrical bill, that's huge savings!. It also includes a Ring door bell & Nest Thermostat. 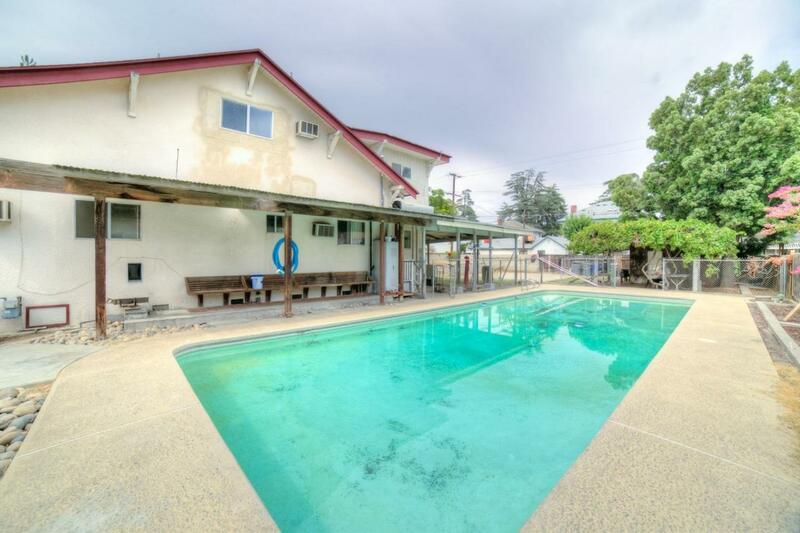 This home is perfectly located to easy Freeway access, Chukchansi Stadium, and in the near future this home will be 5 minutes away from the upcoming CA High Speed Rail Station. Call for more info. Listing provided courtesy of Yesenia Ramirez Nunez of Homesmart Pv And Associates.